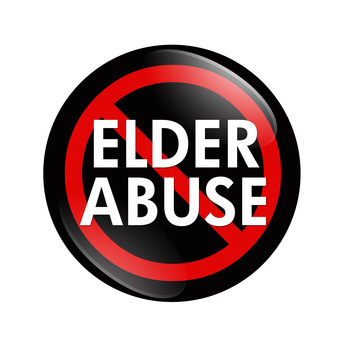 How does California Law define Elder Abuse? According to the governmental statistics compiled and studies conducted by the California Department of Aging, the population of the Golden State over the age of 60 (considered “elderly”) and over the age of 85 has steadily increased and is expected to continue increasing over the next several decades. In fact, Cal. is expected to have a 112% increase in their older citizens between 1990 and 2020, according to statistical data. While medical advances and other factors have increased both life expectancy and quality of life for older Californians, the fact still remains that, at some point in time, most if not all elderly persons will need the assistance of either a home caregiver or to become a resident in a long term care nursing home or assisted living facility. While the vast majority of these health care providers provide quality and caring service, acts of negligence and even intentional abuse of the elder population can and still do happen with too much frequency. This is why the laws of the State of California have long provided for protection of the elderly through regulation and enforcement of strict guidelines for elder care workers and facilities and through civil remedies for monetary damages for the abuse of the elderly.